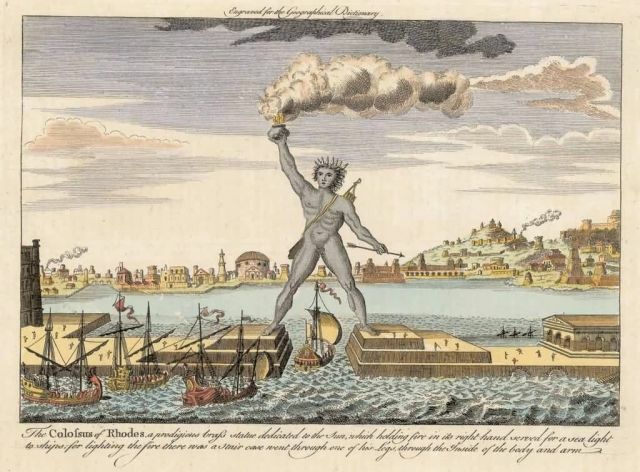 The Colossus of Rhodes was a statue of the Greek titan-god of the sun Helios, erected in the city of Rhodes. It was constructed to celebrate Rhodes victory over the ruler of Cyprus. The Colossus of Rhodes stood over 30 metres high, making it one of the tallest statues of the ancient world.